Forum 2017 IdeaFactory Me Myself & AI | The Forum Network, hosted by the OECD: Shape ideas. Shape policy. Shape the Future. The IdeaFactory Me, Myself, and AI explored the key economic, social, legal, and ethical implications associated with rapid advances in AI across a number of fields. Over 90 participants representing a broad set of stakeholders were asked to reflect on the new operating systems our societies may require in managing and harnessing this highly disruptive technology. Participants highlighted the need for algorithmic transparency and human oversight, discussed the form that a regulatory framework for dynamic systems may take, and stressed the need to keep on questioning the meaning of this progress for human societies. 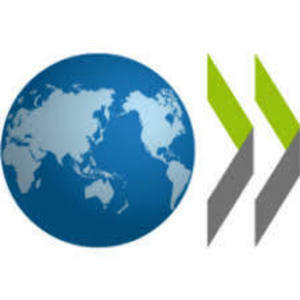 Discussions fed into ongoing work undertaken at the OECD on this central issue which is challenging policy makers. The report below sums up the main points of the IdeaFactory. Please don’t hesitate to join the Forum Network - if you haven't already – to be able to download it by clicking the button below. Feel free to contribute to this important discussion by sharing your views & expertise through the comment section!